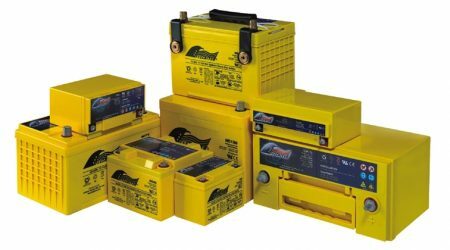 Merlin NP Series Batteries™ – Deep Cycle AGM Batteries. Obtaining quality batteries for auxiliary vehicles is a minefield for vehicle builders. With extremes of quality, price and performance it is difficult to get the balance right for providing end-users fit-for-purpose batteries within a sensible budget. 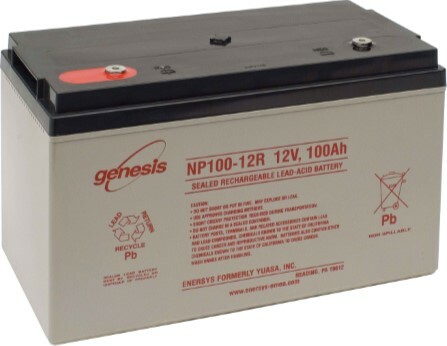 NP Series batteries are designed and built by EnerSys, the World’s largest supplier of industrial batteries. Merlin and EnerSys have a formal partnership for addressing various markets globally. We have worked extensively with EnerSys who independently verified our battery monitoring technology to be the industry best. This has then been employed by us during in-field tests to identify the NP series to be an ideal all-rounder for the vehicle fleet business. NP Series batteries should not be confused with low-cost, low-quality “leisure” batteries. Nor should they be confused with exotic brands originally designed for the luxury yacht market. 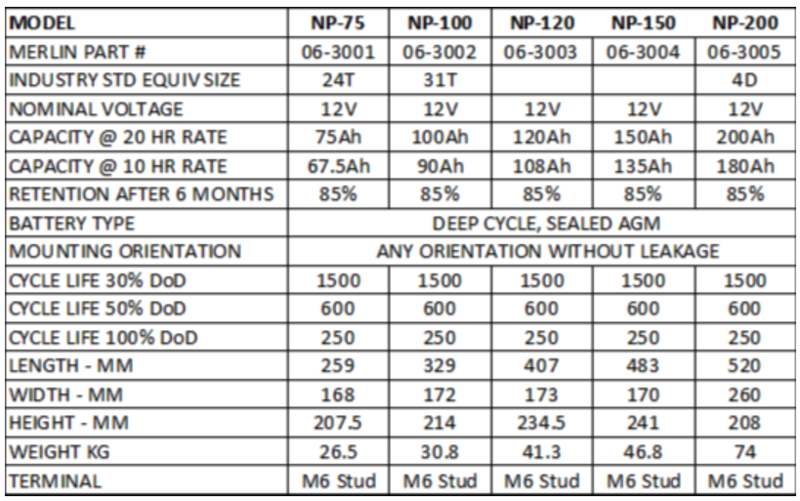 NP is a mid-market battery designed to give dependable deep cycle use at an attractive price. Supplied with an 18 month warranty extendable to 3 years if used in conjunction with Merlin Battery Management Products.